Home » Become a guest! 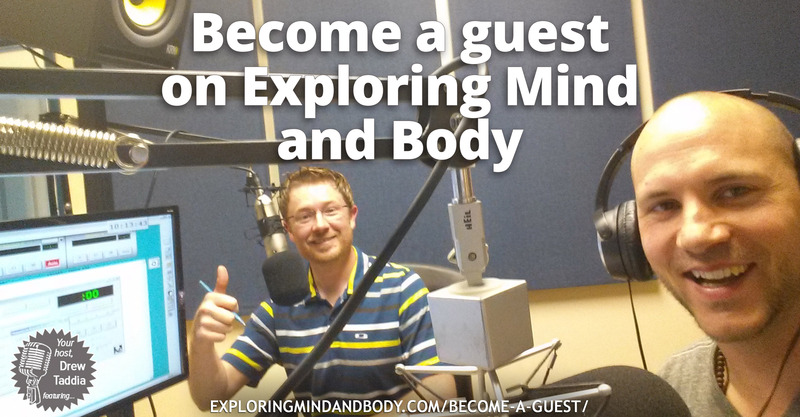 Thanks so much for your interest in becoming a guest on Exploring Mind and Body. We’re always looking for new and interesting people and topics to talk about. *It’s important to note, we don’t do product reviews, this is an information based show to provide our listeners with topics and tips to naturally improve their lives. This doesn’t mean we don’t talk about a product or service, however the show’s main topic will need to be based around providing information, not selling a product. It would be a good idea to go through the show and see what topics we’ve already covered, we rarely cover the exact topic again. 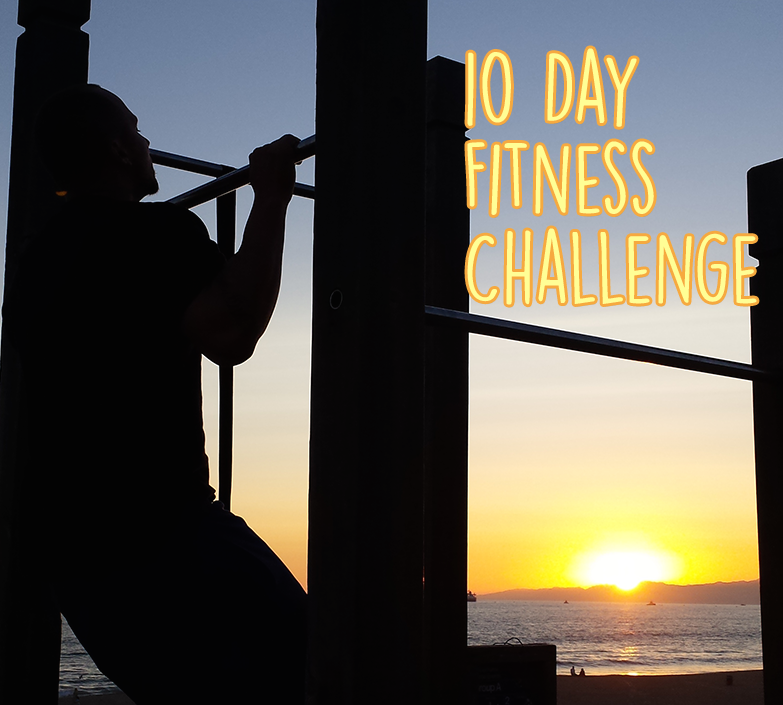 We’ll need a good quality, horizontal picture for the blog post that we’ll be using for social media. This is important because we’ll be promoting you as the expert. The picture should be of yourself and if not a specific head shot, of you doing something relevant to the interview topic. We’ll also need you to submit a review for the show. This review helps in a number of ways. First of all the more reviews the show receives the more downloads, which means the more listens. This means you’ll contribute to an increase of listeners for your show simply by leaving a review. We also take a screen shot of your review and post it on our social media pages (please feel free to leave your business name in the review to help market yourself). And lastly, we’ll mention your name and your review on the previous show (on the show before yours), which will give you another name mention and get listeners ready and interested for your topic to air. The iTunes review won’t show up right away, you’ll have to wait a couple days. If you are unable to take a screen shot, let us know you left a review and we’ll take the screen shot once it comes through. After you fill out your form email your picture and screen shot to trueformlifemedia@gmail.com. If you’d like more details on the importance of reviews and are not sure how, we have a detailed post along with video explanations here. Once your form is completed, we have a reviewing process, if we decide to move forward with your interview someone will contact you at the email address that you listed. Thanks so much, we look forward to working with you soon!